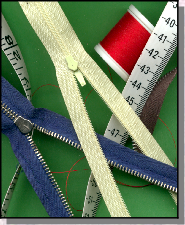 ﻿ Gideon Sundback - The Zip fastener - 'The 'Hookless' fastener - Inventors and Inventions - Engineering, Engineers, Designers & Designing - Design & Technology On The Web support resource for students and teachers of Design & Technology at KS3, KS4, A-Level and beyond. Mr Richmond's help pages ! IF IN DOUBT ASK !!!! 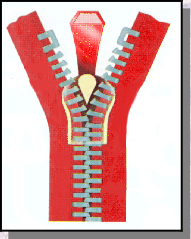 – an invention that met a series of needs – of both the consumer and the manufacturers who would have to make it in large numbers.A manufacturer of boots placed an order for the fastener and so helped its popularity but the fastener was only eventually used in clothes production during the 1930’s. for boots and it is ironic that the order for Sundback’s fastener took off because of an order from a boot company too.